On holiday we find our peace. We can take the time to fully relax our body and soul. 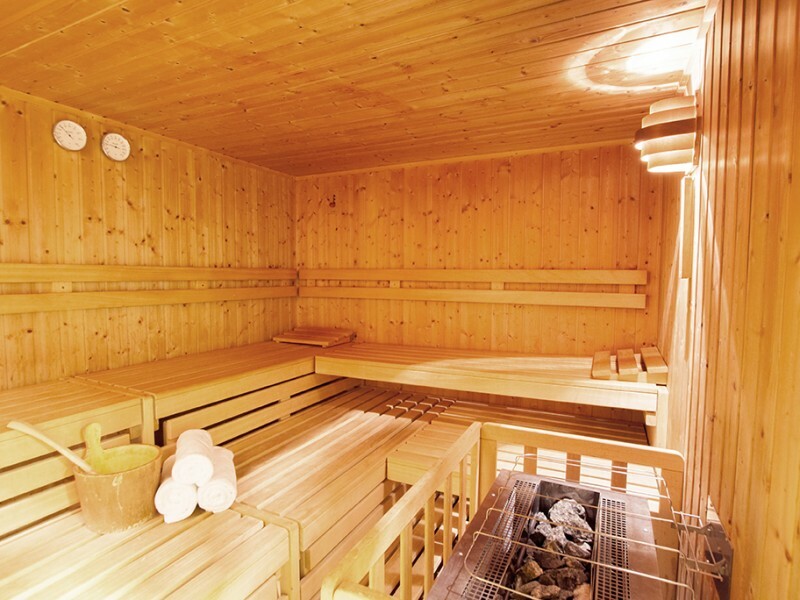 Let your thoughts fly an sink into a deep calm while you are in our sauna or steam bath. Or enjoy the warm sunrays on your skin in our on-site solarium to keep your holiday tan. Therefor you find new energy to do all the great experiences that the region has to offer. A hot sauna can work miracles. Relax your muscles and boost your immune system. Thus you feel good in your body and are able to enjoy you holiday. Free yourself from everday life! 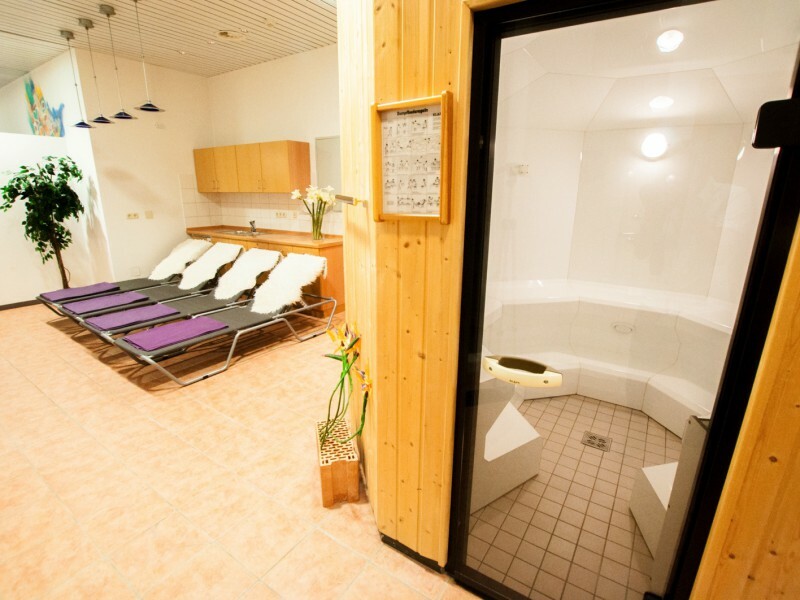 Who doesn’t like the heat of a finnish sauna or would like to conserve his circulation can treat oneself with a nice steam bath. 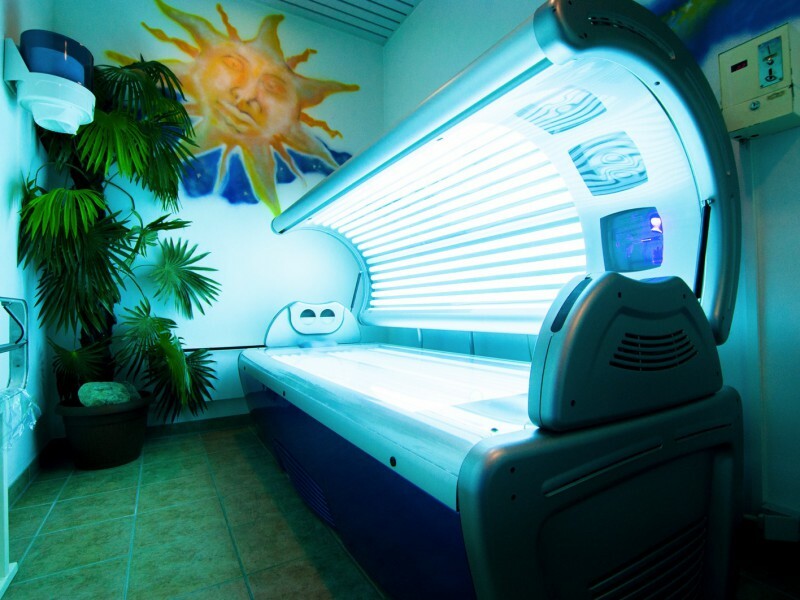 In our on-site solarium you can get a fresh holiday tan and enjoy the warm sunrays on your skin. The Sterngucker has a loadingstation for an electric car. You can use this loadingstation against payment. 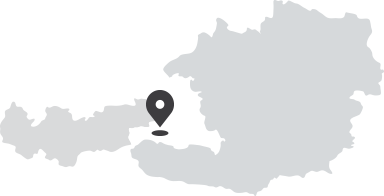 You can also rent a BMW i3 E-Car by the TVB Wald Königsleiten. Without using your own car you can still make excursions and drive CO2 neutral! If you travel with a car you don’t have to worry about a parking space. You can leave your car in our private indoor car park where it is save.